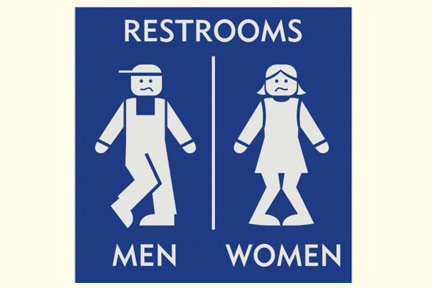 Are you guilty of putting off bathroom breaks? After studying people with heart disease, researchers had found that the stress of having a full bladder increases heart rate by an average of 9 beats per minute and constricts the flow of blood by 19%. And either of those could be enough to trigger a heart attack. So when nature calls, just GO!